Let us transform your outdoor environment into something special! 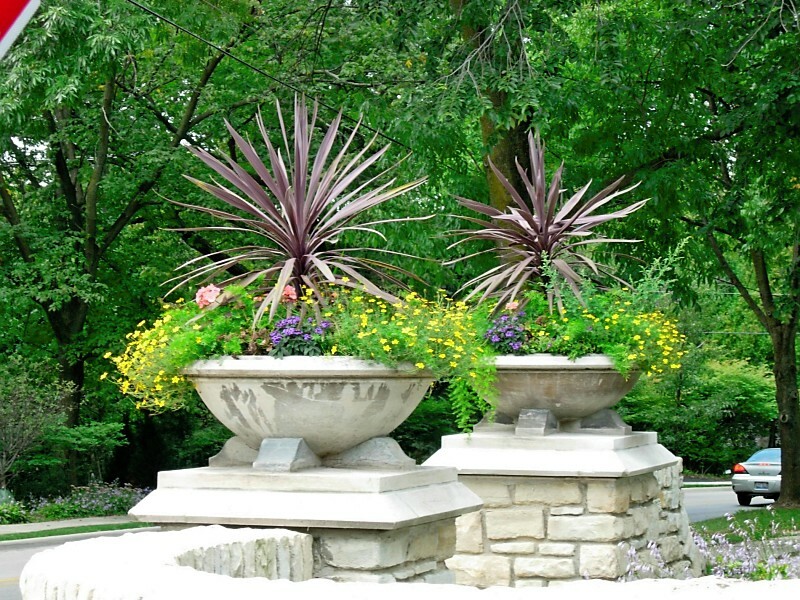 Our services include Design, Landscape Construction, and Maintenance. 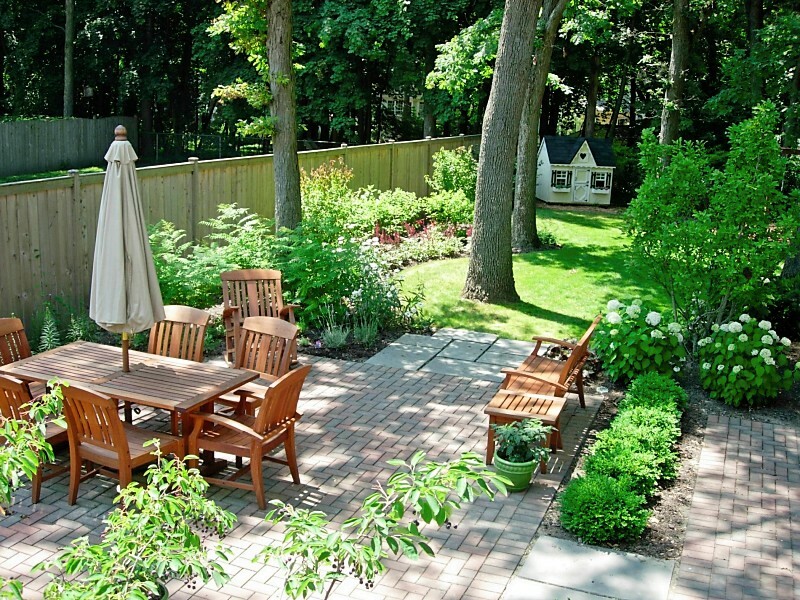 We have every Landscape service available to meet your Commercial and Residential needs. We are a family business and have been serving the Chicago north shore area since 1989. We are a locally owned company with a personal touch. Our goal is to deliver the highest quality materials and workmanship with a focus on creativity and complete customer satisfaction. Our uniformed, trained team members are fully insured and our work and materials are guaranteed.